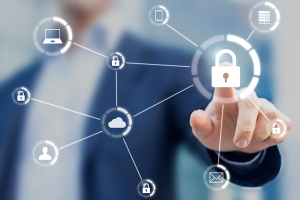 In an extension of the cybersecurity partnership between the State of Alabama Office of Information Technology (OIT) and the Alabama Read more. 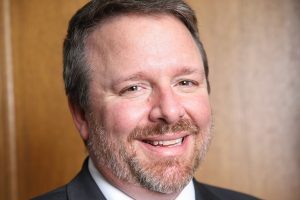 The Office of Information Technology is excited to share that Secretary Jim Purcell has been named as a finalist for Read more. 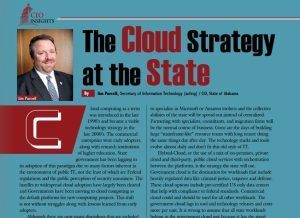 Secretary Jim Purcell was selected as a featured writer in Government CIO Outlook magazine in its December 2018 Cloud issue. You Read more. When an issue arises during your workday, time is of the essence. If that complication impedes your ability to get Read more. 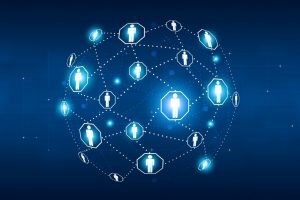 OIT is on a fast track to stabilize our asset and configuration management programs. 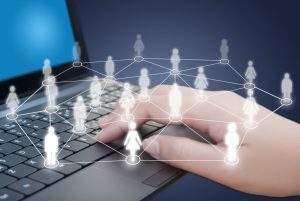 Service Asset and Configuration Management (SACM) Read more. 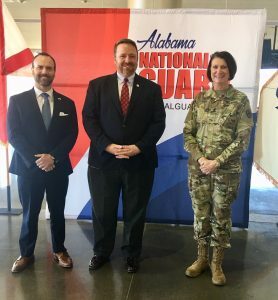 The acting secretary of the state of Alabama’s Office of Information Technology (OIT), Jim Purcell, and Chief Information Security Officer, Read more. 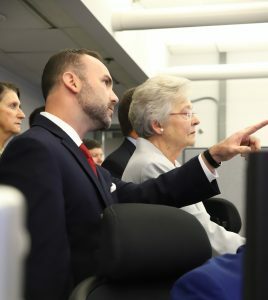 The state of Alabama’s Office of Information Technology (OIT) is proud of its efforts and specialized cybersecurity expertise to make Read more. 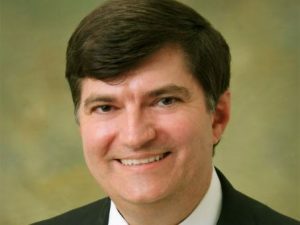 The website of the state of Alabama’s Office of Information Technology has been recognized nationally. 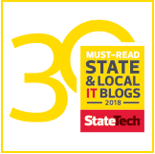 StateTech Magazine has named it Read more. 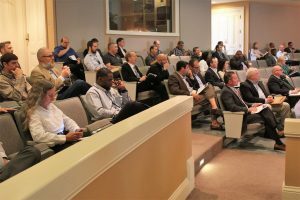 The Office of Information Technology (OIT) held its first Cybersecurity Briefing Thursday at the Alabama State Capitol Auditorium. People from Read more. 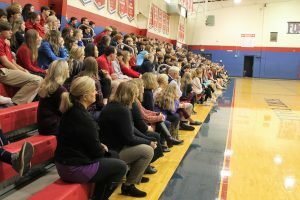 The Office of Information Technology (OIT) is proud to announce that our Director of Network Engineering, Ben Venable, was installed Read more. 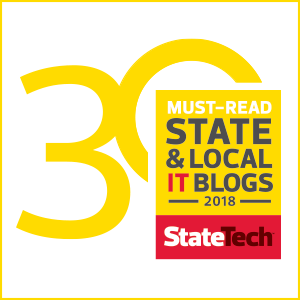 The state of Alabama’s Office of Information Technology (OIT) is proud to announce Alabama is making big progress in multiple Read more. 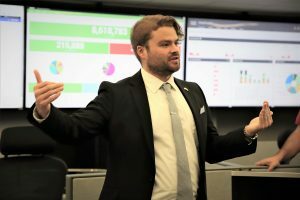 The Office of Information Technology (OIT) has officially opened its new Security Operations Center (SOC), and launched its new cybersecurity Read more.